Chenin Blanc is a centuries-old noble vine delighting gourmets with its variety of styles all over the world. The dry up to opulent and sweet white wines show aromas of honey, lime or vanilla. You can amazingly combine them with asparagus dishes, poultry and light vegetables. Winemakers frequently use the grapes for dessert wines, for Chenin Blanc is inclined to noble rot. However, they produce marvellous Chenin Blanc sparkling wine as well. Chenin Blanc originates from France. According to the scientist Pierre Galet it has already provided a manifold white wine to the residents from the ninth century on. The medium-size yellowish golden noble vine has a rather thin but tight skin requiring long periods of ripening. The vine accomplishes excellent results especially in Loire Valley. Chenin Blanc from South Africa, the USA and South America gains increasing popularity. Chenin Blanc from South Africa does not have to keep up with its French relatives. The vine often serves as a partner of blending in other countries whereas Chenin Blanc from South Africa also plays a decisive role in the production of unblended wines. The South Africans do enjoy the noble vine so much that the plants are among those types that are most frequently cultivated in South Africa. In fact they even exceed the cultivation area of France by a factor of two. 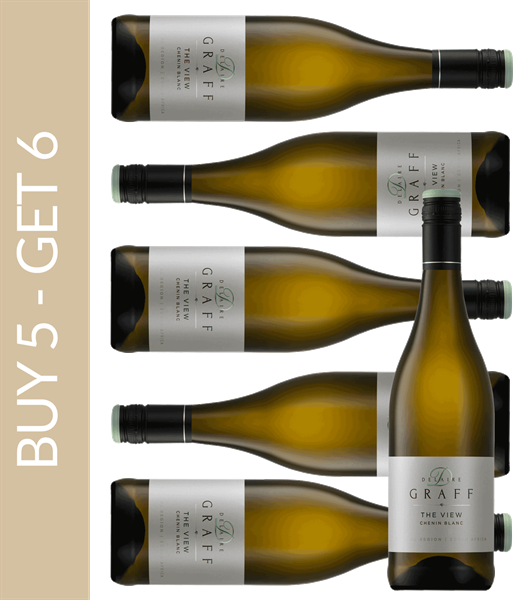 In order to enjoy the pleasure of Chenin Blanc from South Africa, wine lovers can choose any Chenin Blanc from South Africa from out great selections in the Online Shop on CAPREO.